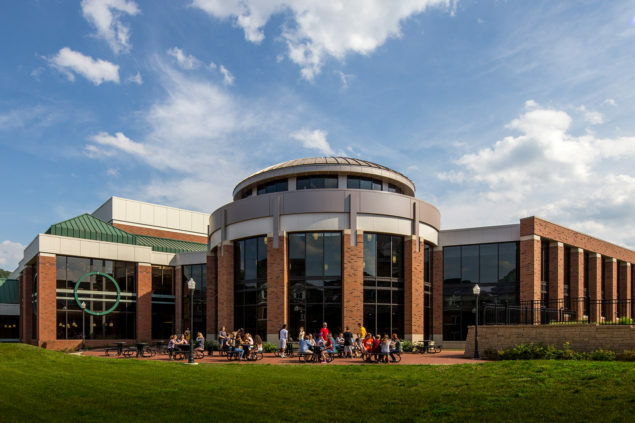 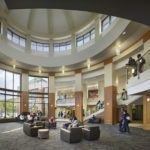 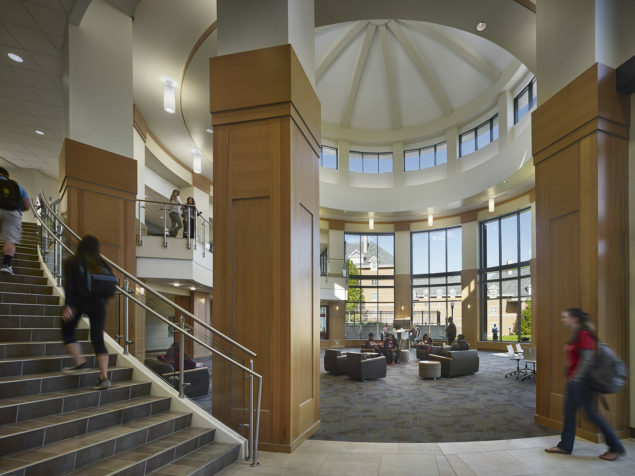 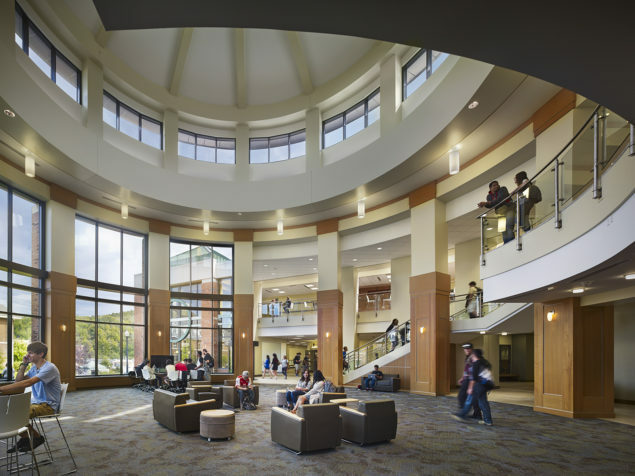 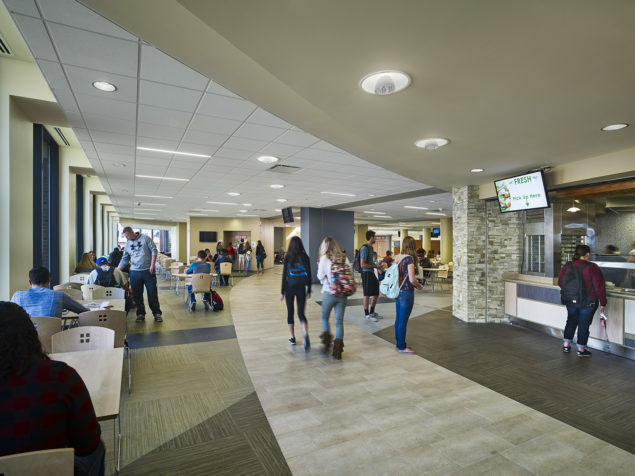 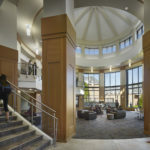 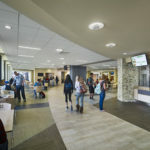 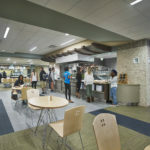 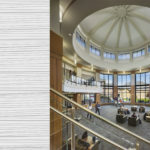 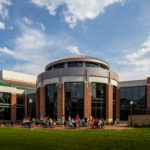 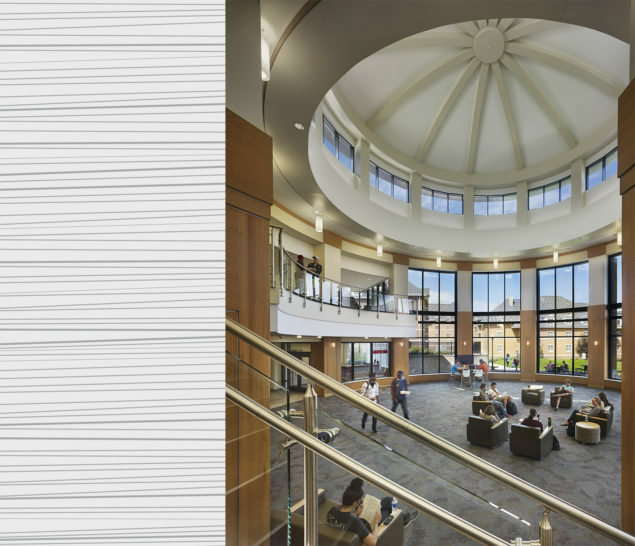 The rotunda lounge is the focal point of activity and engagement, serving as an organizing element and a beacon for student life. 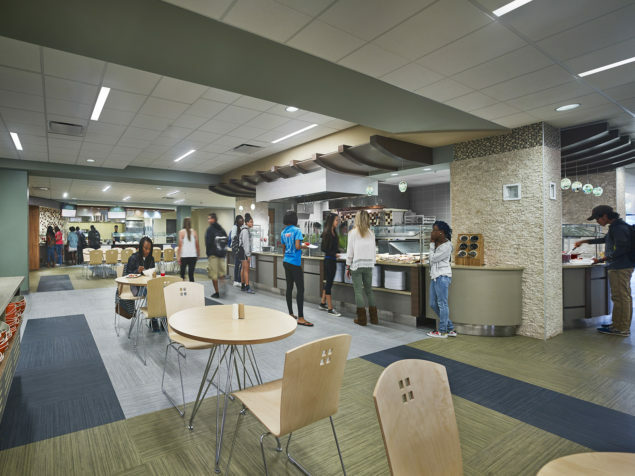 Food service operations were updated to offer a wide variety of dining options. 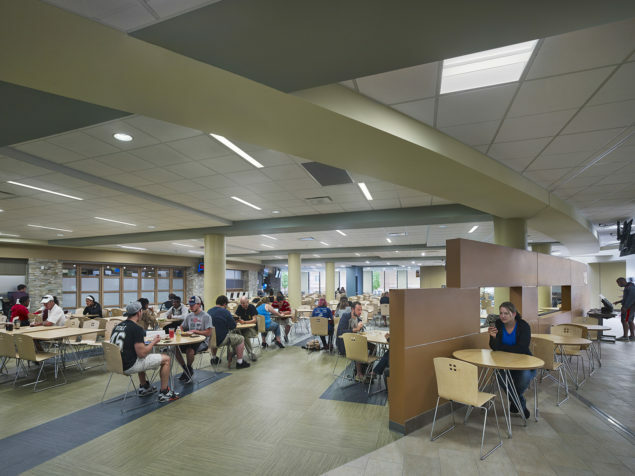 Dining areas double as areas for study, collaboration, small group gatherings, and entertainment. 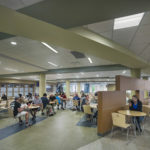 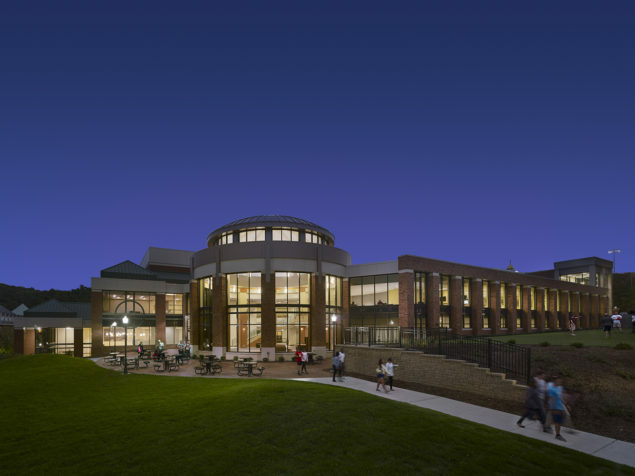 Facilities include a 140-seat theater, 600-seat multi-purpose room, retail shops, meeting rooms, bookstore, career center, student and administrative offices, as well as a media complex with TV and radio production studios.